Richardson Marine | Home of the South West Fishing Report - Indigo’s Joy! 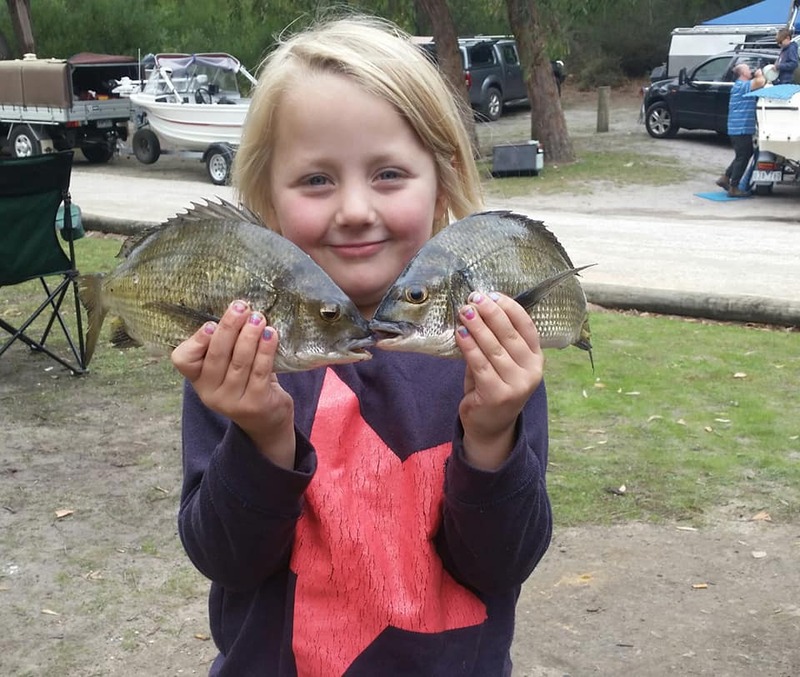 Indigo Treloar had a great time fishing Nelson on the weekend with her Dad Tim and sister Meilah. The smile on Indigo’s face says it all when it comes to enjoying fishing.